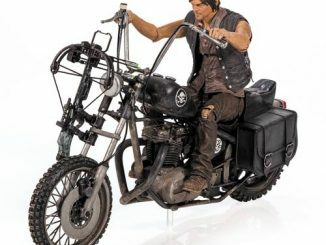 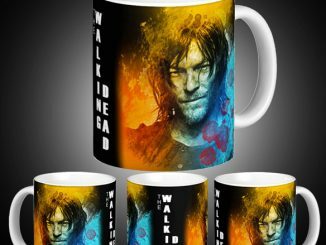 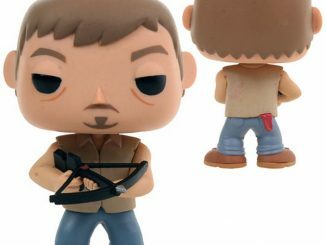 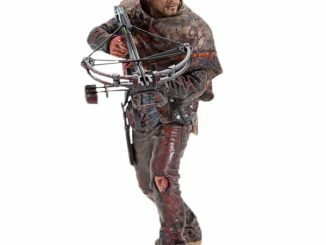 Nothing says Christmas like a crossbow-wielding hero who hates soap and water, making the Walking Dead Daryl Dixon Keepsake Ornament the perfect decoration for your tree. 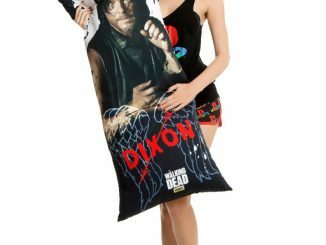 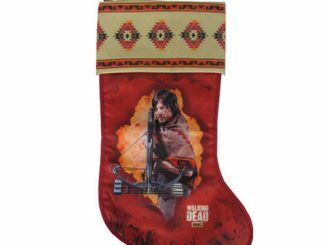 Santa and his elves need protecting during the zombie apocalypse, and even Frosty the snowman isn’t sure about what might happen if a walker takes a chomp out of him, so help them maintain their Christmas cheer by putting Daryl Dixon with them. 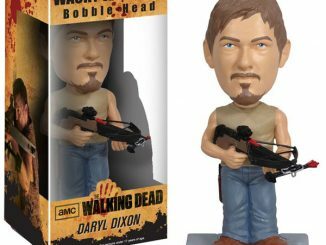 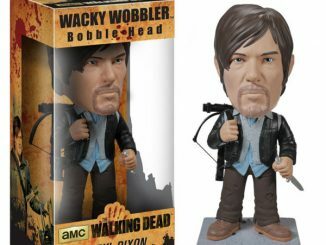 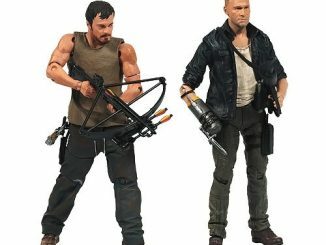 The ornament is 4.25-inches tall and is dated 2015 so you’ll always remember when Daryl first entered your home. 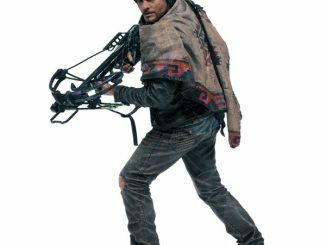 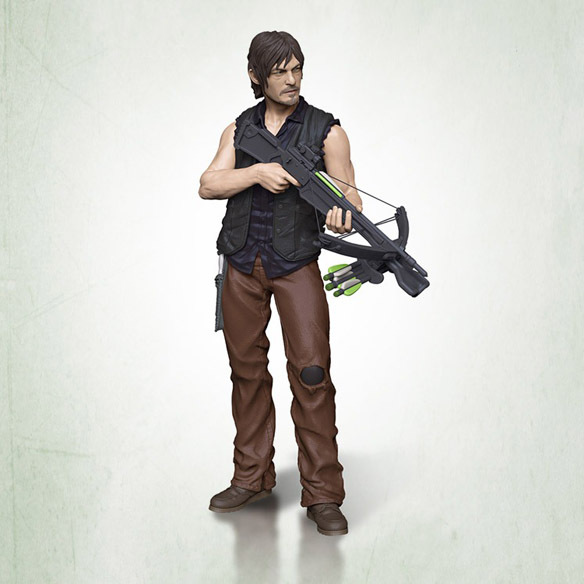 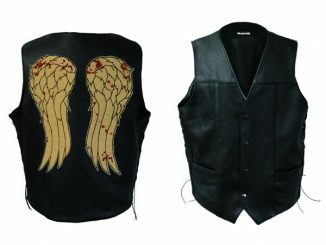 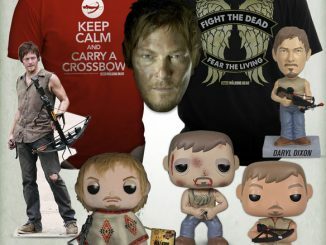 The Walking Dead Daryl Dixon Keepsake Ornament is available for $19.99 at ShopTheWalkingDead.com.